LARGE REDUCTION FOR QUICK SALE! 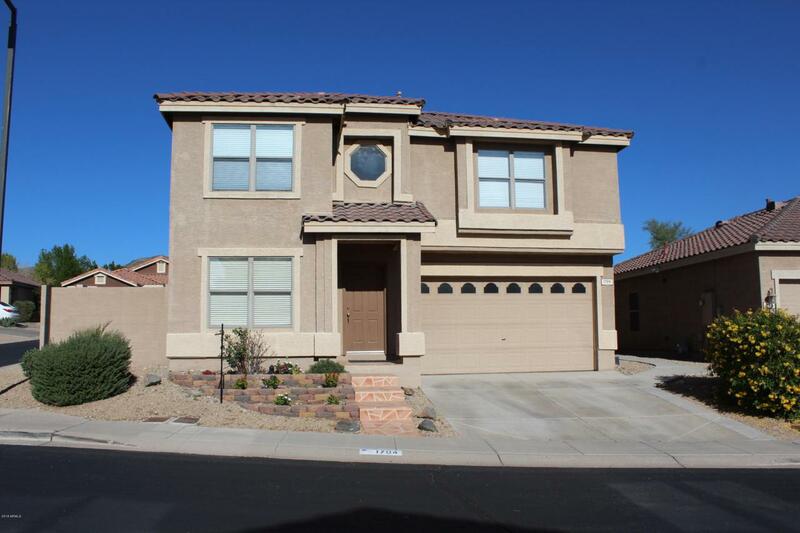 great large home with separate living rm, family rm, and large upstairs loft, perfect for the kids to do homework, play games, & watch TV. 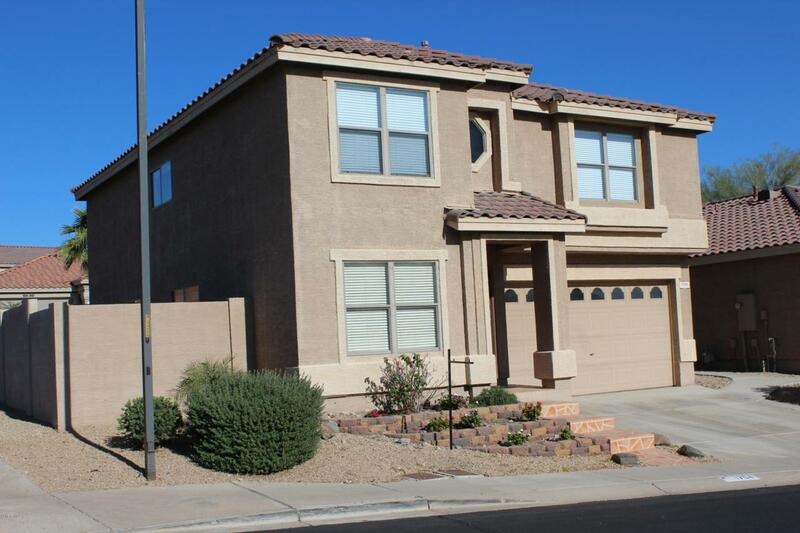 The kitchen has granite countertops, lrg island, S/S appliances & tons of cabinets w/ slide outs. 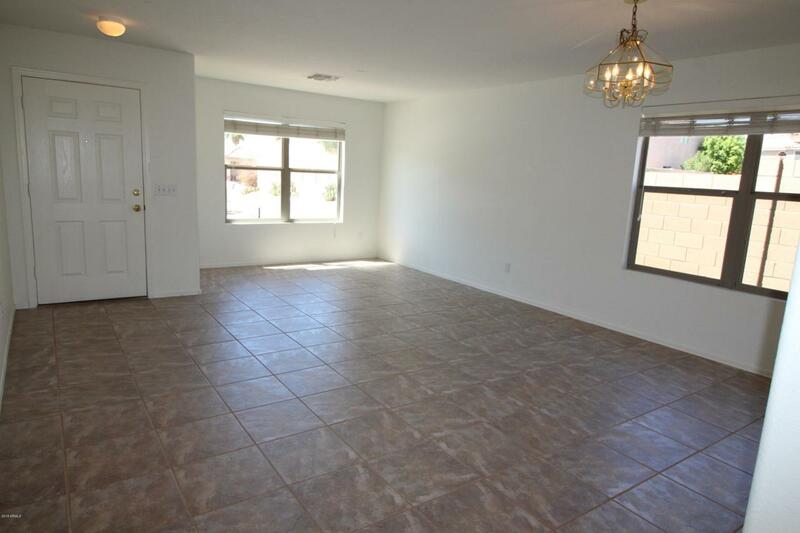 The entire 1st level has tile floors. The Master bedroom & walk-in closet are super big! The other 3 bedrooms are a generous size & 2 have walk-in closets.The laundry has added storage room. H2O Concepts water system in entire home. Short walk to 2 neighborhood parks. 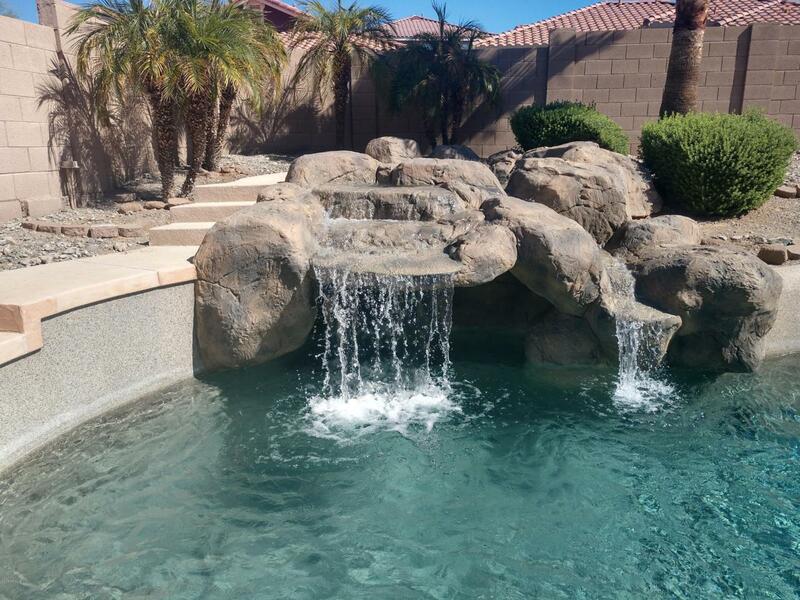 You'll love the back yard pool w/ waterfall & cave. There's also a htd spa & tiered cool deck slabs for entertaining & sunbathing. Gardens on side yard. NEW pool pump, spa htr & interior paint. NEW HVAC & exterior paint 2013. This home is a must see!